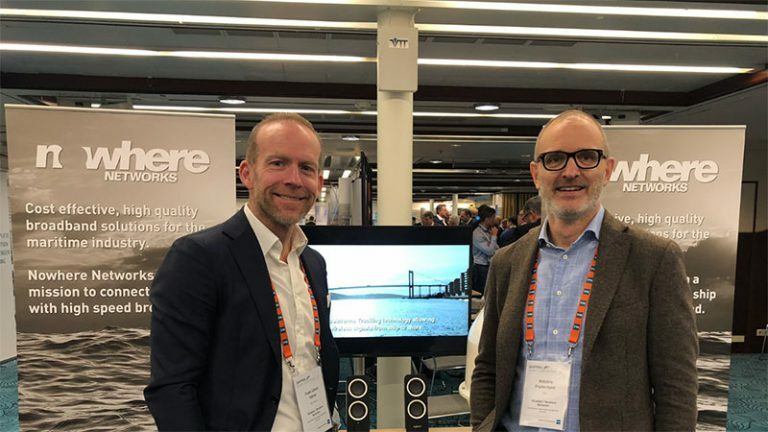 Nowhere Networks is on a mission to connect every ship with high speed broadband. 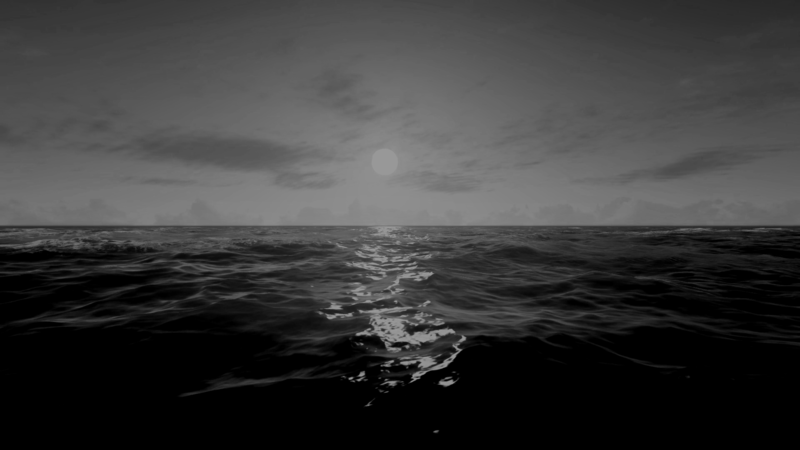 We’re doing this with Wireless Antenna Tracking technology which auto-beams wireless signal from ship to shore, keeping vessels connected at all times. Our intelligent cloud-based Tracker platform scales to over 10,000 vessels, enabling shipping companies, ferry operators and Oil & Gas providers to control entire fleets. The Tracker itself works with a growing number of 3rd party wireless broadband radios allowing our customers to grow their network how they want it. 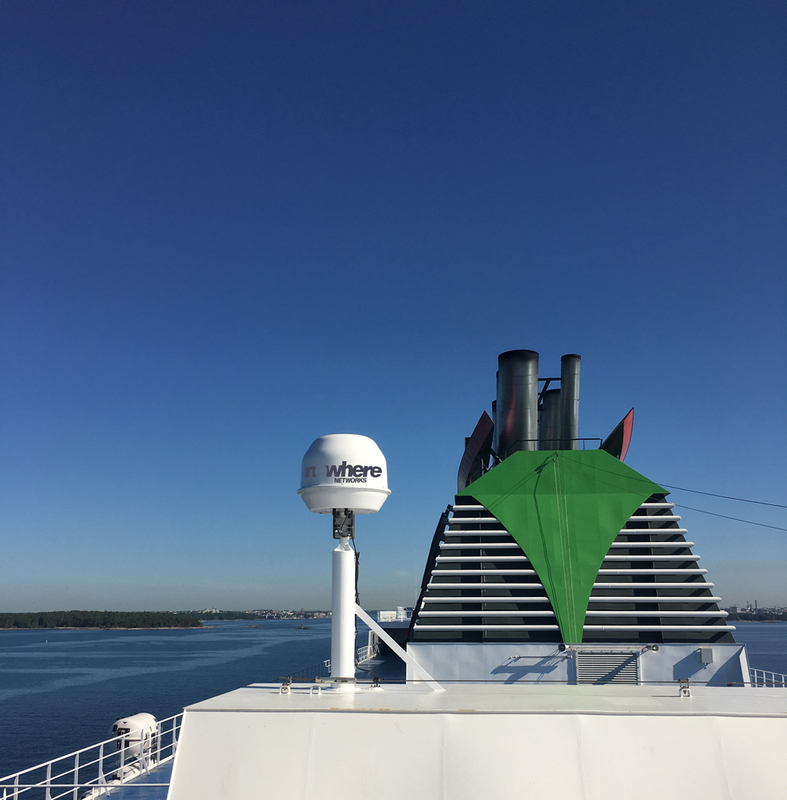 Tallink Installs Innovative Wireless Trackers on Vessels to Provide Passengers with Best Network Coverage on the Baltic Sea.